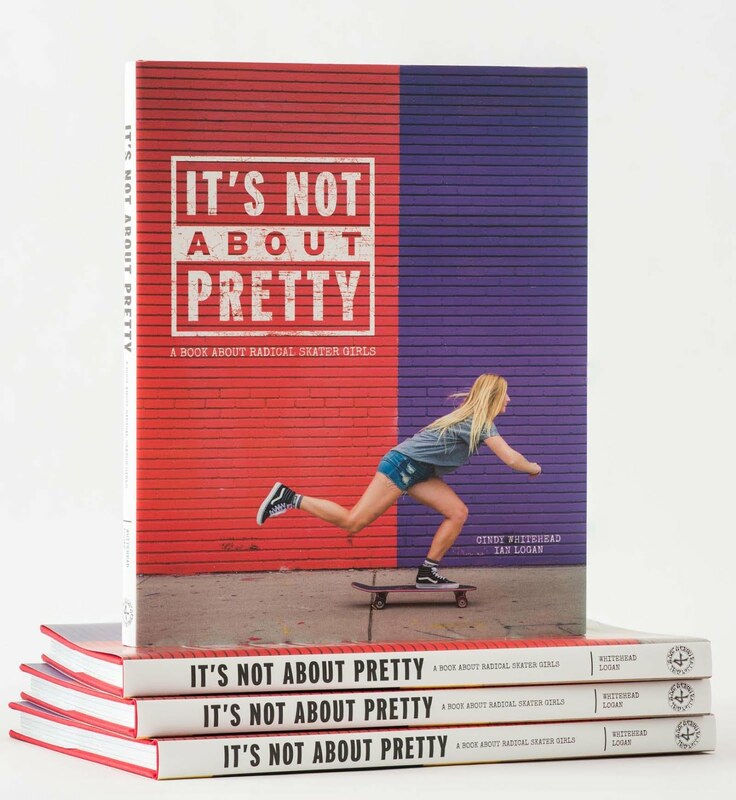 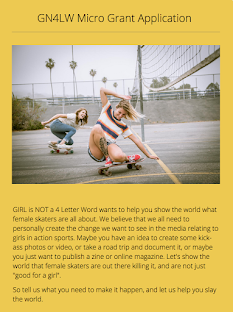 Girl is NOT a 4 Letter Word: Girlifornia Skate Video Tralier. 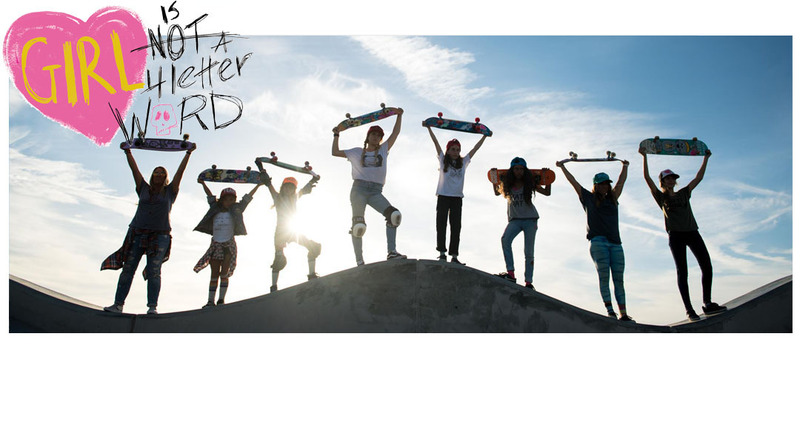 Check out this new trailer for the upcoming video by GIRLIFORNIA - featuring so many rad skaters from all over the world. 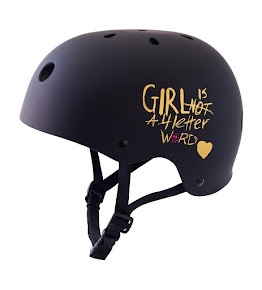 Skaters like Leticia Bufoni, Evelien Bouilliart, Alexis Sablone, and many more.